This bed is perfectly suited for a taller person. 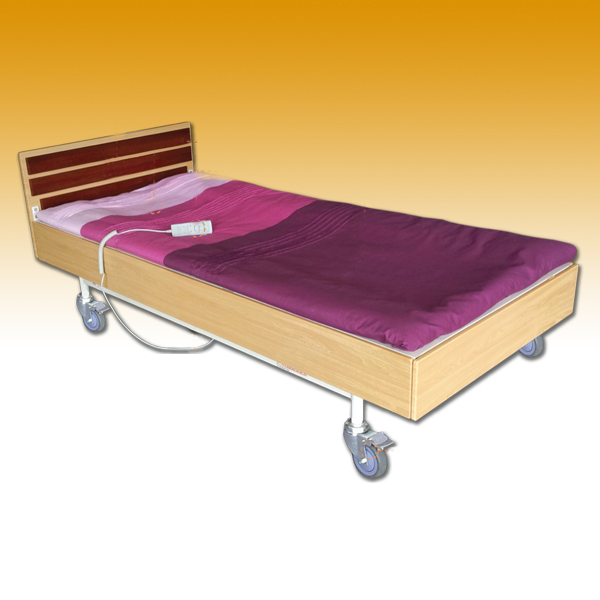 Available, extendable bed base kit to lengthen the bed as optional. 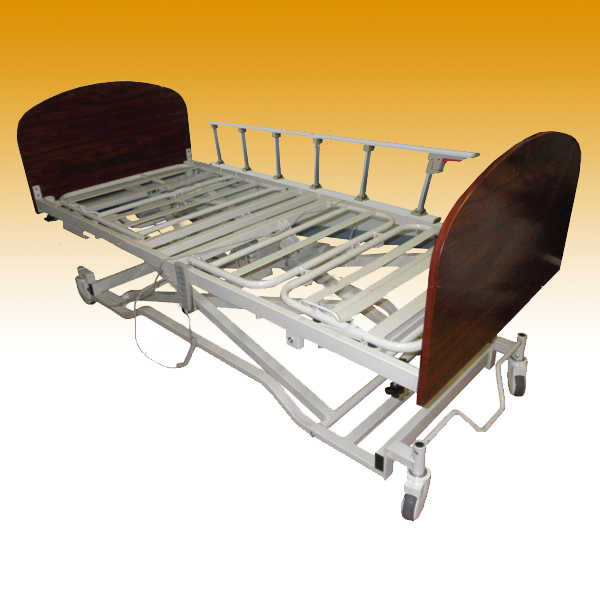 Fitted with a central locking system (foot operated). 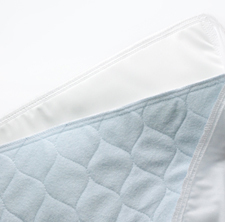 Suitable for hospitals, nursing homes, aged care institutions and domestic use. 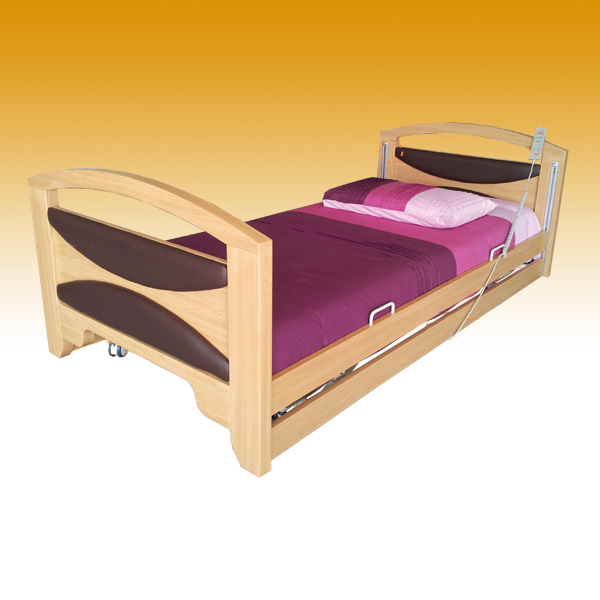 Head board and foot board – MDF laminated. Brakes – central locking system, controlling two wheels (foot operated). 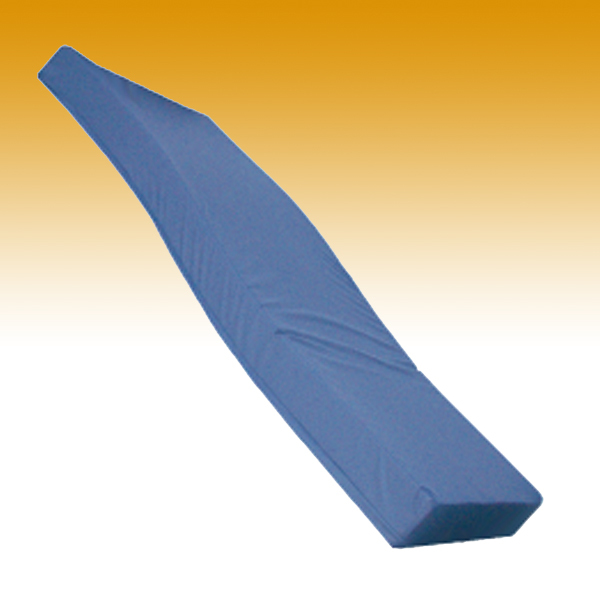 Bed rail – foldable (TSA585-A).